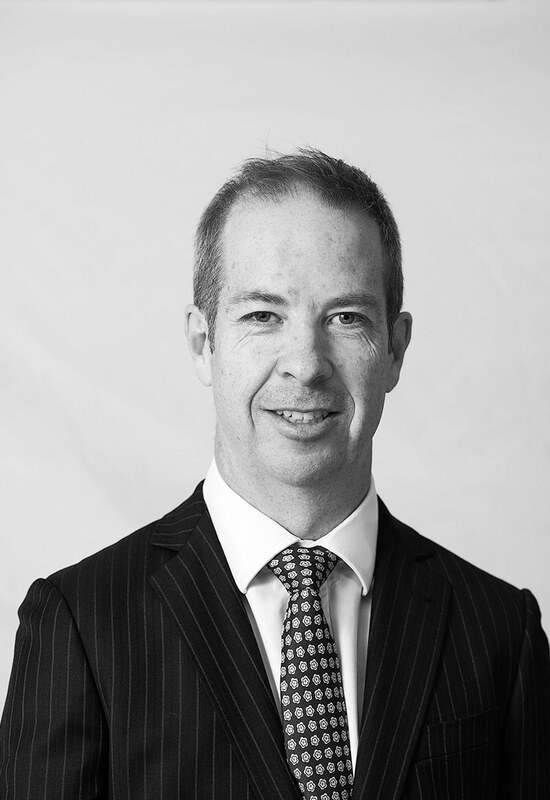 Marcus has more than 20 years’ advocacy experience in a range of jurisdictions and tribunals, including 13 years with the Commonwealth DPP. 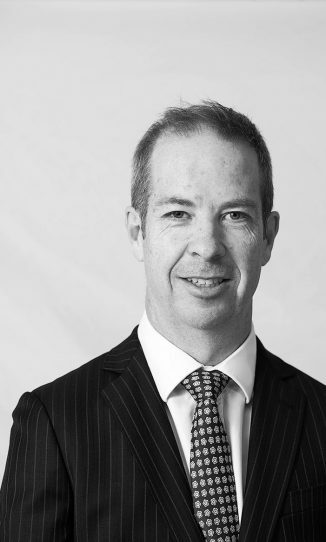 Marcus accepts briefs in a range of matters including commercial, administrative law, family law and criminal law, and has a particular interest in matters requiring skilful cross-examination and/or consideration of complex financial arrangements. Marcus was previously the principal lawyer with responsibility for federal proceeds of crime proceedings, and maintains a specific expertise in this area. Marcus is also a retired soccer referee. contrary to Trade Practices Act 1974 (Cth). Commissioner of Australian Federal Police v Karmadonov and Ors (QSC BS9709/14). the Australian Federal Police to be proceeds of offences by Russian respondents. respondent in successful proceedings to defend decision under Tree Protection Act 2005 (ACT). Australian Capital Territory v ACT Civil and Administrative Tribunal and Anor  ACTSC 370. Islam v Director-General of the Justice and Community Safety Directorate  ACTSC 20.
incarcerated plaintiff with ‘full-time, meaningful employment’. that finding in favour of plaintiff on evidence not open to Magistrate at first instance. professional associations may impose restrictions on public statements. prevented from adducing evidence in his defence due to parliamentary privilege. rectification order under Building Act 2004 (ACT). appeal regarding conviction for money-laundering offence under Commonwealth Criminal Code. Compulsory examinations and the right to a fair trial. NSW Bar News, January 2014. Gone in 60 seconds: statutory forfeiture in the ACT. Ethos, February 2017. Affidavits that support your cause of action. Legalwise, March 2014. Setting aside statutory demands. ACT Law Society, February 2014. It’s not (just) my fault: Proportionate liability provisions in the ACT. ACT Law Society, October 2018.